Finding the best car vacuum for keeping your car clean and tidy is no easy chore. There are hundreds of options, all with different accessories, features and capabilities. It seems like every vacuum you look at is just perfect...EXCEPT FOR Feature X, or Accessory Y, or Complaint Z from online reviews. Naturally, a good car vacuum does have to meet a lot of criteria: you need to know it will fit and be usable within your car’s interior, whether or not it is corded or cordless, and if it is cordless you need to know that the battery will last long enough to do a thorough cleaning of your car’s seats, floors, and various tight spaces. In order to make this process less of a chore, we have selected ten of the best car vacuum available today and reviewed them based on all the criteria that matter when it comes to vacuuming your car. Let’s take a look at what features matter most, and then we’ll get into the reviews. 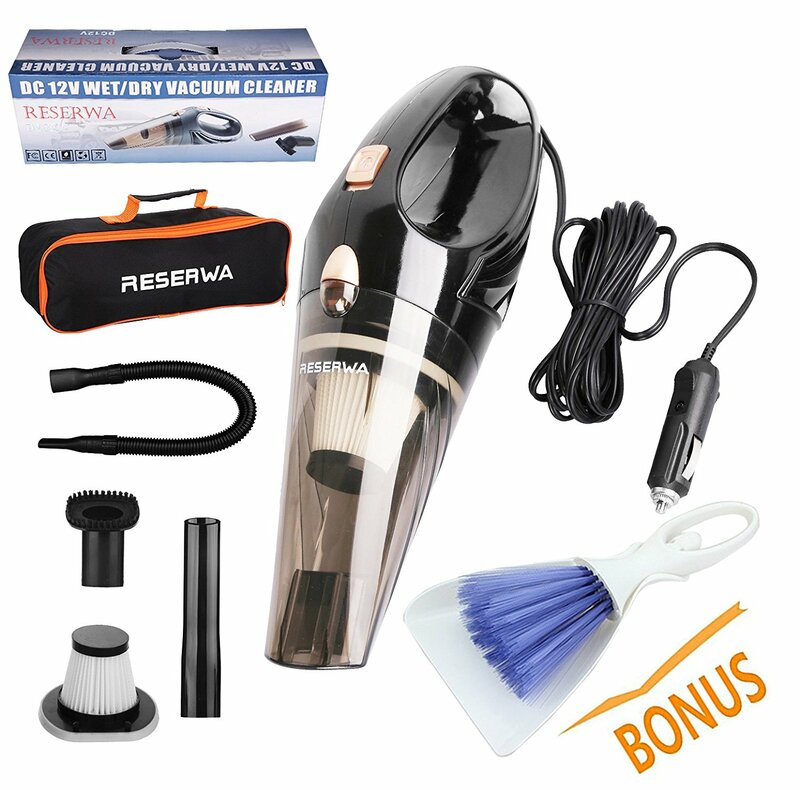 We also have one car vacuum that we believe provides the best overall value which we will recommend after the reviews. Shall we begin? Here are the top 10 best car vacuums currently available. Be sure to check out our recommendation and final verdict at the end of this guide. A handy cordless vacuum practically custom built for use in cars, trucks, SUVs,and even boats, Black + Decker’s CHV1410L 16-volt cordless rechargeable vacuum cleaner makes an excellent car vacuum for those working in tight spaces that still want plenty of suction power. Its ergonomic design makes handling easy even in small car interiors, and the swivel action head makes it easy to get those hard to reach nooks and crannies where other vacuums can reach. 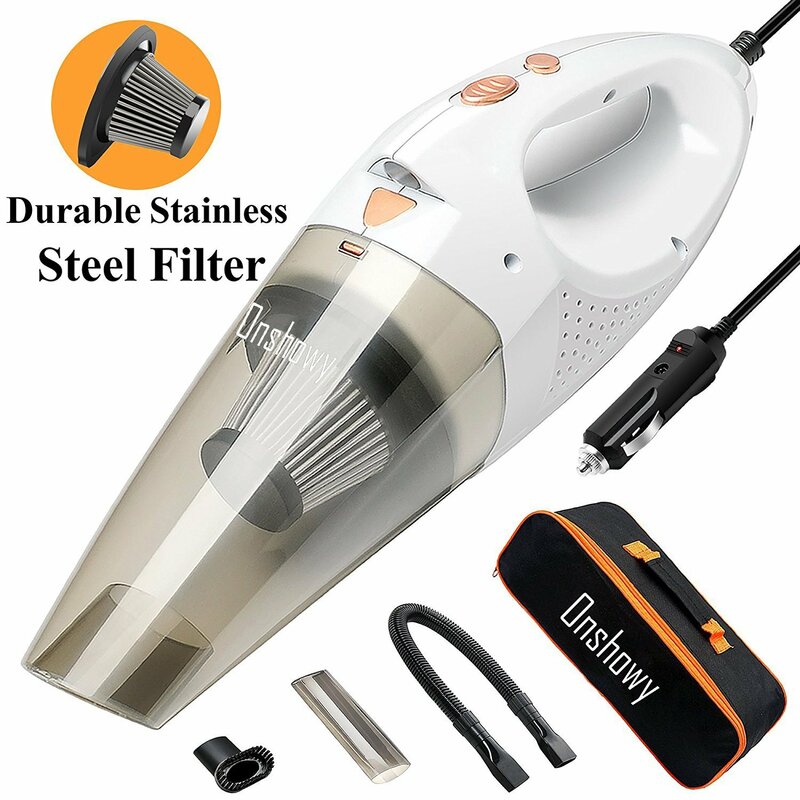 Additionally, this cordless car vacuum also uses cyclonic action with a washable HEPA filter, which means no expensive bags and filters to replace. Furthermore, at 15 watts of power, it generates more than enough suction to handle most light to medium duty cleaning jobs. Best of all, the collection tank is also large, easy to empty, and washable for extra thorough cleaning and maintenance. All in all, this is a solid cordless vacuum offering. This corded vacuum has the distinct advantage of being a portable wet/dry vacuum that can handle spills, dirt, debris, and pretty much anything else your vehicle can accumulate on the floors, seats and in those hard to reach spots everyone knows exist in their car. 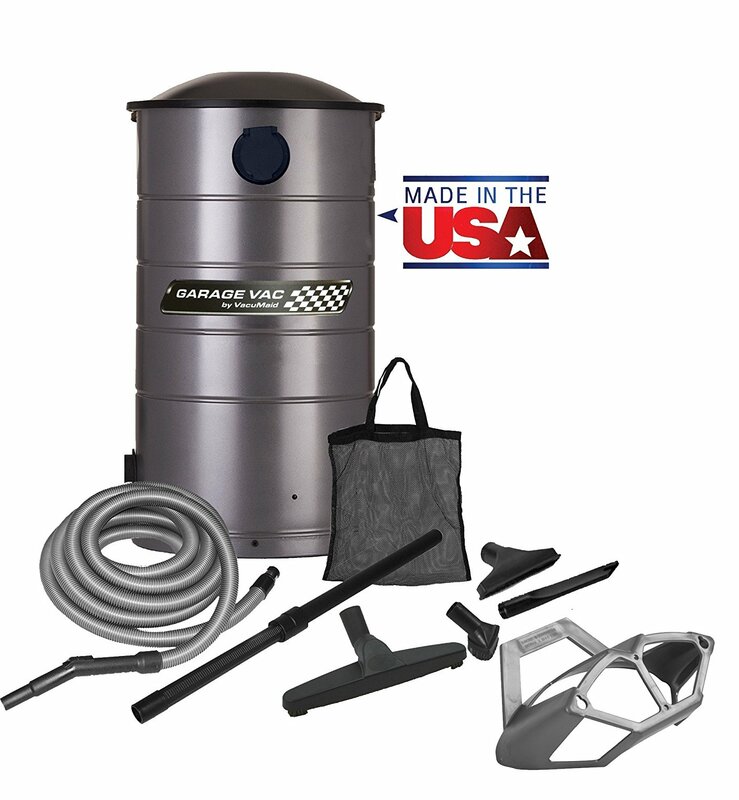 The tank holds up to 2.5 gallons, and even fully loaded this is an extremely lightweight vacuum unit that is ideal for heavy duty cleaning in your car, SUV, or truck. Additionally, the included filter is washable, and this model also includes all the various cleaning accessories you could ever want for getting the interior of your car spotless even under heavy layers of grime and dirt. 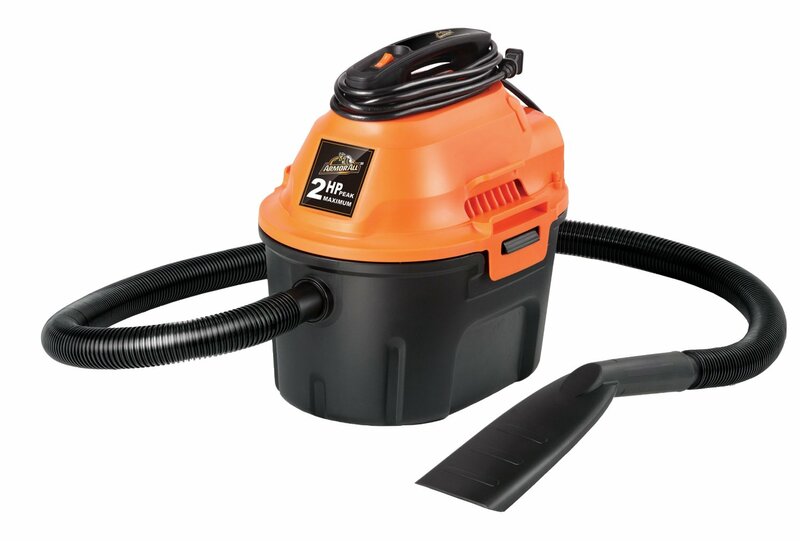 Best of all, with a 2 horsepower motor, this vacuum can function as both a car vacuum and a blower, making it ideal for getting leaves, pine straw, and other debris out of truck beds and from under windshield wipers. If you do a lot of heavy duty cleaning in and round your car on a regular basis, this is definitely the model to look at first. When you need a car vacuum on the go and don’t want it to take up a lot of space in your trunk or cargo area, Reteck’s DC 12V model is the way to go. Not only is this little gem a powerful handheld vacuum, but it als work of off 12-volt DC car current, negating the need for an extension cord or rechargeable battery pack. Additionally, this vacuum is rated for wet/dry cleaning, making spill clean up something you can do right after it happens without having to wait until you get home or find a car wash or gas station with vacuum cleaners. As if that weren’t enough reasons to love this handheld vacuum, it also comes with an accessory hose and several sizes of crevice tool for cleaning those tough to reach places most handheld vacuums can’t reach. 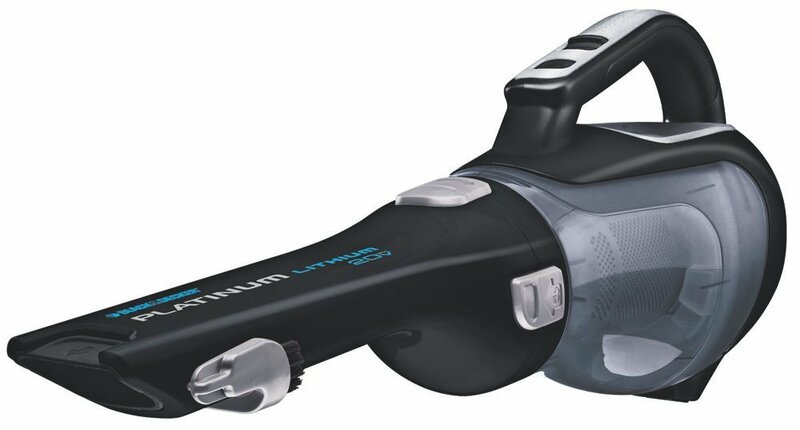 Best of all, with an included travel bag to keep everything together, this may just be the ideal regular travellers ideal vacuum for car cleanup. It would be difficult to find a more versatile car vacuum for small cleanup jobs in your car than this Vacplus Wet/Dry handheld vacuum. It’s powerful motor runs off of the 12-volt DC power in your car’s accessory outlet, making it ideal for quick spill cleanups and getting those pesky cracker crumbs out of the back seat cushions. The Vacplus is also ideal for cleaning those hard to reach places under the seat or on the dashboard that seem to accumulate more than their fair share of dust. Best of all though, this little handheld has every imaginable accessory you could ever need for a thorough cleaning of every part of your car’s interior. Between the extension hose, brush attachment, and crevice tool, there isn’t a place under or between the seats this vacuum can’t reach. 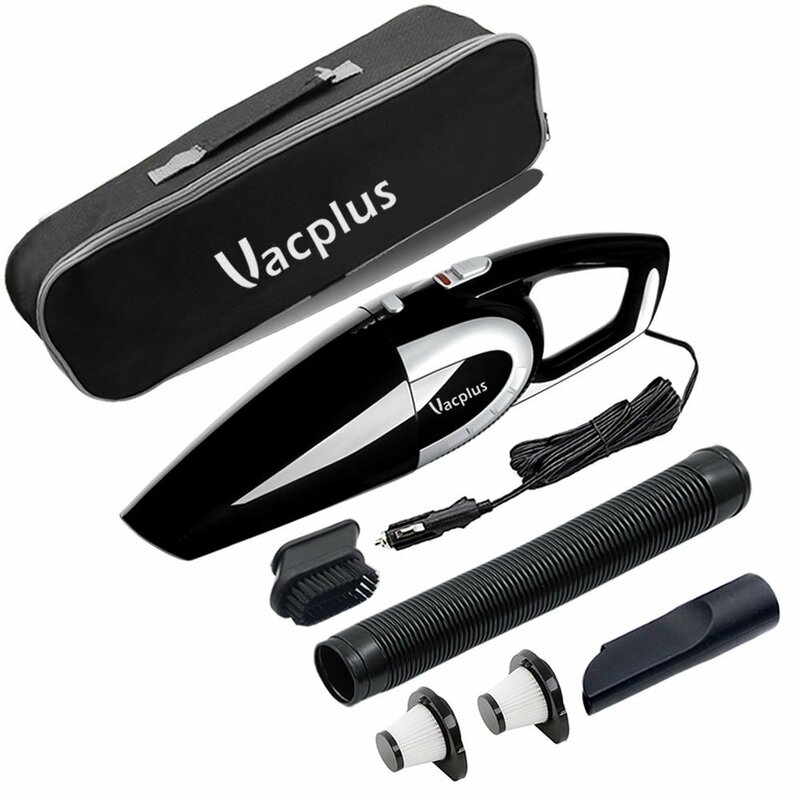 As if that were not enough though, the Vacplus also includes an attractive storage and carrying case to make travelling with your handheld vacuum even more convenient. This portable marvel definitely makes an excellent addition to any driver’s car cleaning kit. Everyone knows someone who takes their car maintenance above and beyond routine, even cleaning and detailing. For those individuals we all know and love, VacuMaid has their GV50 Wall Mounted Garage and car vacuum. 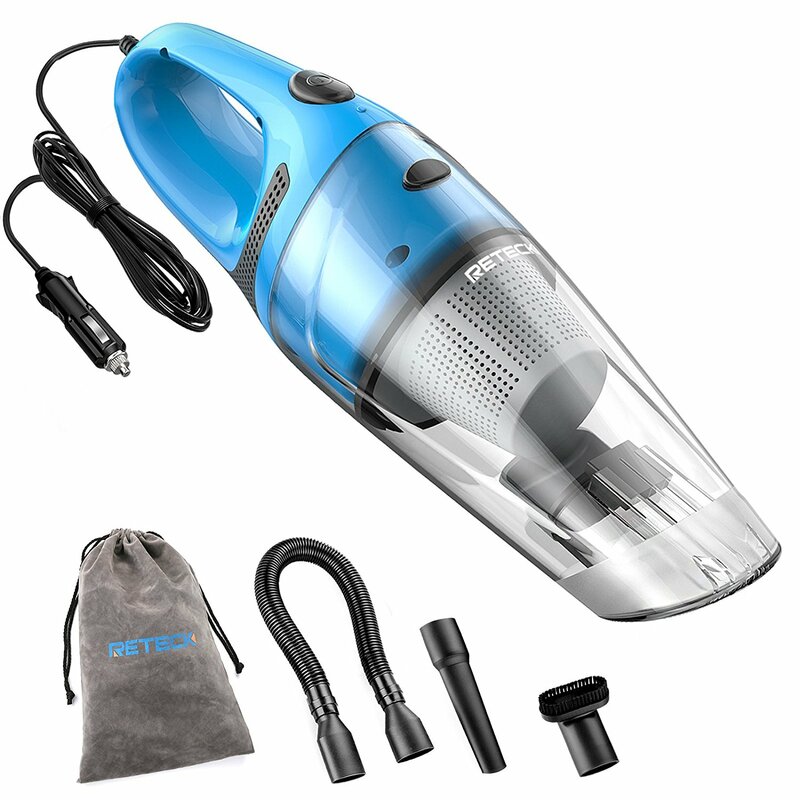 A heavy duty model designed to handle just about any cleaning task your garage or car could ever need short of some natural disasters, this vacuum is large, powerful, and capable of giving your car a professionally cleaned look in just minutes. Included in the package is a 50’ hose, a telescope wand for those hard to reach areas, a dusting brush, floor cleaning tool, and a crevice tool. The GV50 also has a 7 gallon capacity 5-layer HEPA bag for instant easy cleanup. Once it’s full, just pull the bag, seal it, and toss it in with your regular trash. Best of all, this unit can be securely mounted to a wall, making storage and operation neat and tidy. If you need a super-duty vacuum for industrial-grade car and garage cleanup, this is definitely the vacuum for you. Another excellent handheld car vacuum that is a must-have for any parent who frequently travels with kids in their vehicle, Hikeren’s 4300-4500PA Wet/Dry vacuum makes spills and crumbs easy to clean up quickly. The ergonomic design of the grip, the multitude of useful attachments, and the handy travel bag for keeping everything together all make this an ideal travel vacuum that will add significant convenience and peace of mind when cleaning up car spills. Additionally, the stainless steel HEPA filter can be quickly and easily washed to keep your Hikeren running at its optimal efficiency, and you won’t need to replace it for up to 500 washes, making it an exceptional value.Best of all though, this unit runs off of your 12-volt DC accessory ports in your vehicle, so you never have to worry about a charged battery or the lack of power that comes with many handheld vacuums. Dyson builds some of the absolute best quality vacuums in the world sold today, and their V6 model is no exception to their outstanding quality of build and overall functionality. This cordless handheld model is small and light enough to make cleaning inside tight spaces in your car easy, yet powerful enough to take up even pet hair and crusty messes other vacuums leave behind. Not a wet/dry vacuum, so it should not be used to clean up liquid spills. 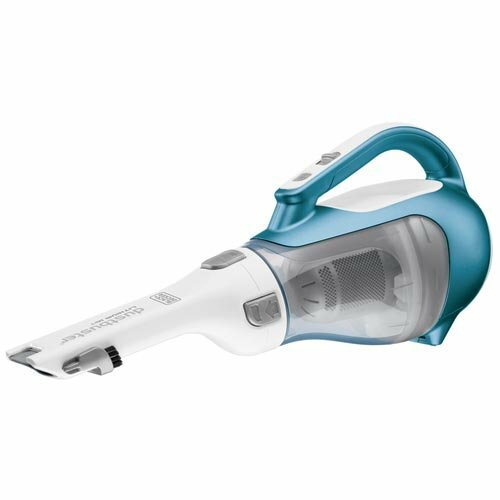 A heavy duty cordless offering from Black + Decker, this 20-volt handheld portable vacuum is designed to handle even your toughest car cleanups quickly and easily. Thanks to its massive battery pack, the BDH2000L is not only capable of producing powerful suction, but it does so fade free. The built in attachments just need to be flipped into place to be useful, and the easy swivel head makes large and small cleanups quick and easy to cleanup. 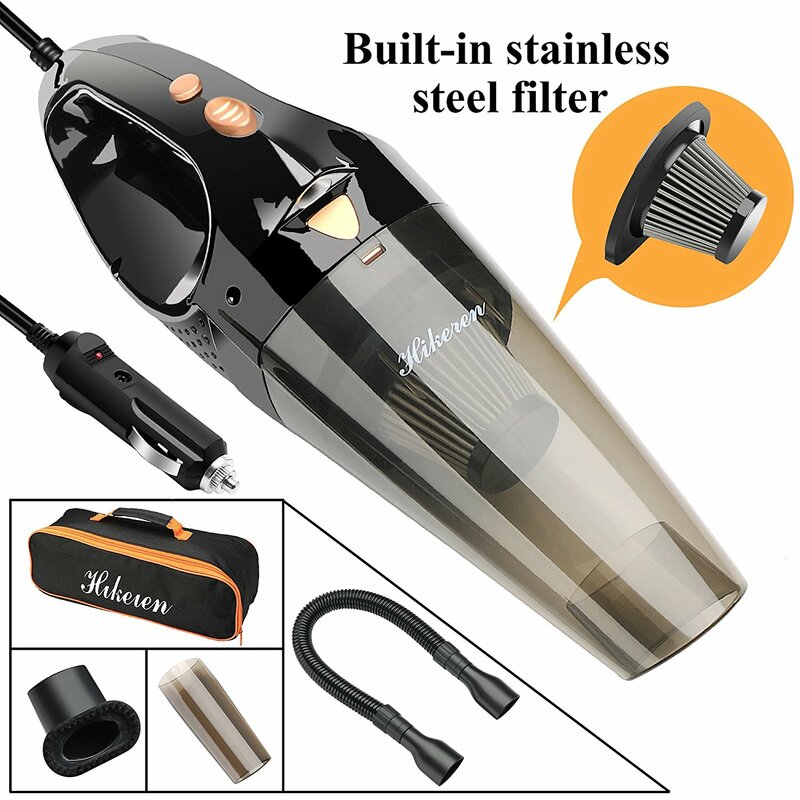 Best of all though, the large capacity tank and filter are both washable, allowing you to get optimum performance out of your handheld vacuum without needing to buy new filters all the time. The battery pack can also be stored for up to 18 months while retaining a full charge, so it will always be ready when you need it, making spot cleaning less of a chore and saving your time. Overall, if you need a heavy duty cordless vacuum for your car that provides exceptional value for the money, this is definitely the vacuum to buy. Integrated tools make any cleaning job easy. For the car owner on a budget who just needs something to keep in the car for cleanup emergencies, Reserwa makes this handy little portable car vacuum that offers exception value versus its cost. It is powerful, compact, easy to use, and includes a number of essential accessories that many portable car vacuum kits do not offer. Furthermore, this is also a wet/dry vacuum, making it ideal for spills and accidental mess cleanup regardless of the material that needs to be cleaned. Includes numerous useful accessories and a storage bag. 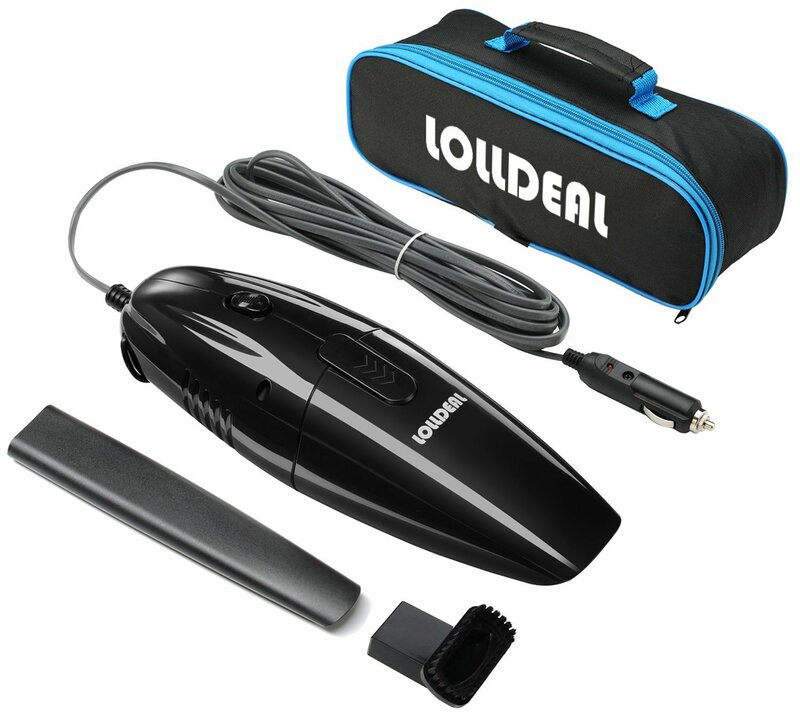 An exceptionally well built compact portable vacuum for your car, the LOLLDEAL Super Mini Portable Auto Vacuum is small enough to be convenient, yet powerful enough to handle most car cleanup tasks with ease. This attractively designed car vacuum comes with a crevice tool and upholstery brush for getting those pesky crumbs and bits of debris out of your upholstery or carpeting in the car, and everything can be stored neatly in the included carrying case. If you just need a car vacuum for quick spot cleaning and light duty dusting, this is definitely a model worth considering. Out of these ten very good options, the ArmorAll AA255 Wet/Dry vacuum definitely offers the best value for a car vacuum. It is powerful, wet/dry capable, comes with every attachment you could want, and has the dual added advantage of being easy to empty and cheap to maintain. When you go shopping for your car vacuum to make your vehicle maintenance and cleaning easier, definitely give ArmorAll’s AA255 a look before making any buying decisions. Here are the 6 criteria that should inform your decision regarding a car vacuum before making a purchase. Your car vacuum needs to be designed in such a way that it’s ease of use is the primary focus, not aesthetics or fancy accessoires. You need to be able to pick it up, do your vacuuming, and put it away quickly and easily. If i’s design doesn’t let you do that, what’s the point in owning it? Pay careful attention to the comfort level of the handle, the location of the control switches, and how accessories are fitted and function. Read the manual in advance and find out what kind of routine maintenance a prospective vacuum requires throughout its lifetime. Does it have washable filters? Is is a cyclonic action or does it have bags that have to be exchanged or disposed of on a regular basis? How difficult is it to drop the dirt/dust tank and empty it without making a mess. These are the primary factors that are going to affect your long term ownership of your car vacuum, so make sure you find out about these issues before making a purchase. The endless debate when it comes to car vacuums is whether a plug-in vacuum works better than a cordless model. 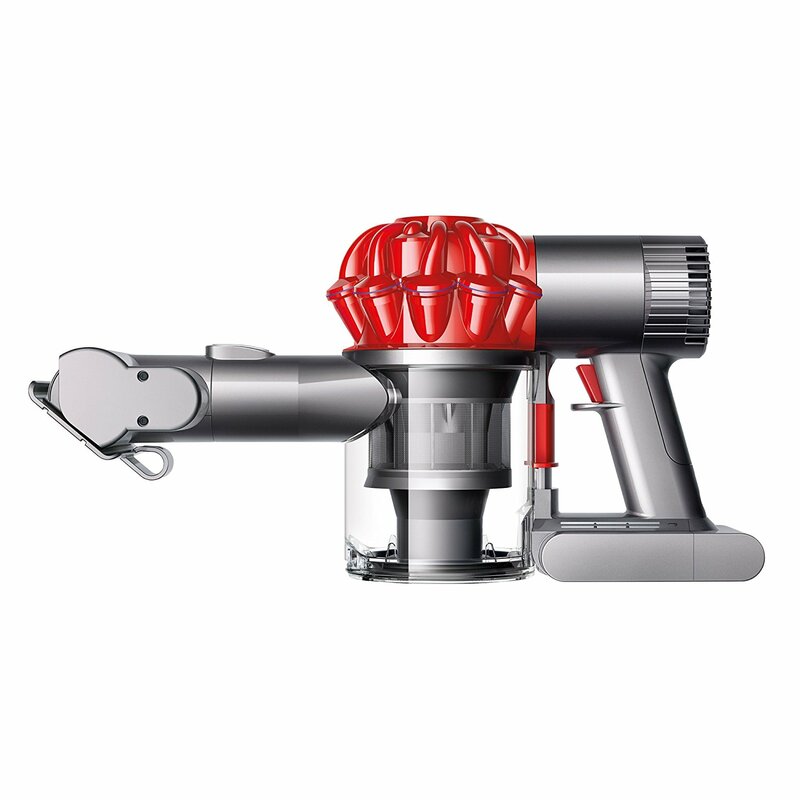 Give the recent advancements in powerpack technologies in the last decade, the suction power gap between the two is nearly negligible, but you may not have quite as much active cleaning time with more powerful cordless models. Definitely consider how long it typically takes to vacuum out your car, as well as how long prospective cordless models take to recharge from a dead battery. 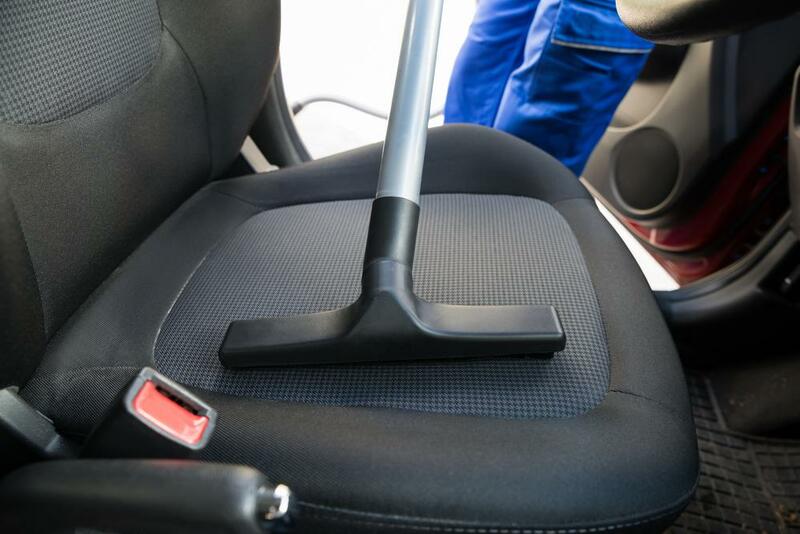 No matter how many watts of power a vacuum states its motor has, you always want to find out how strong the suction is when cleaning surfaces, upholstery, and carpeting similar to what is found in your car. If the overall design of the airflow from the cleaning intake to the tank is flawed or poorly constructed, all the power in the world won’t improve the suction capabilities of that vacuum. See if you can test the vacuum out before buying it, or make sure that there is a trial period return policy. If your car vacuum doesn’t fit inside your vehicles to clean them, it’s obviously not going to be a good fit for your needs. Additionally, if it is too heavy for you to use comfortably, you end up with a vacuum you are reluctant to use because it is too much of a strain to clean with frequently. Make sure that you can handle lifting a prospective vacuum easily, and make sure that it will work to clean the inside of your vehicle effectively. The wattage rating tells you how powerful the motor in your vacuum is, and the higher the wattage rating, the more cubic feet of air it can move, and the better the suction will be. Make sure you get something for heavy duty cleaning if you do a lot of heavy duty cleaning, and if you do mostly just touch up cleanings from time to time, high wattage isn’t as much of an issue. You also want to make sure that the tank for dust, water, or both is large enough that you won’t need to empty it halfway through a cleaning. Some car vacuums can’t hold very much due to the need for most car vacuums to maintain a minimal footprint and size. Make sure that you purchase a car vacuum that you won’t need to empty every five minutes of cleaning. For our top reviews on the best shop vac for cars check this out.